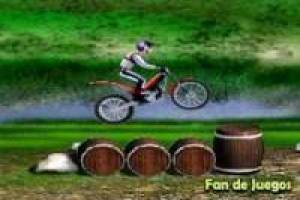 Friv In this game you have to drive a motor bicycle to overcome obstacles offered by the Bike Mania game. 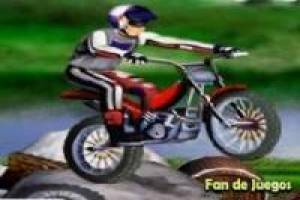 Giant boulders and large-scale drums, if you get pass the level without falling. 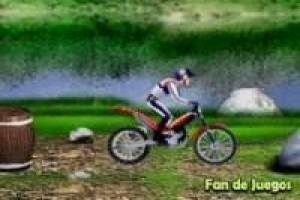 Interacts with the arrow keys to control the bike. 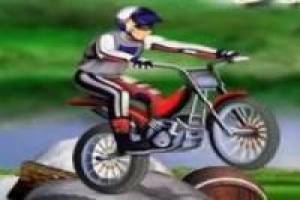 Enjoy the game Wild bicycles, it's free, it's one of our Friv games we've selected.